This world is so vast and so huge and there are numerous professions that are been worked upon, there is art, there is science, there is technology and things like that. Every professional person and expert tries his level best to introduce new techniques and tools to be used in his very field. It is basically a way to give new skylines and new directions to the contemporaries and coming generations like steppingstones. Gone are the times when people did not know what technology stands for and how does it actually works. Now using computer software is like a child’s play, even a kid knows how to make his system going. This world is run by plenty of workers; everything would have been in great chaos if people never knew their job. It is said, when you cannot do hard work, you are unruly and untamed. This is so true, what would be the avail of your life, if you have no clue where do you stand. Never tame your talent let it go with the flow, unbridled, wild and passionate, use your aptitude and reap the fruit of your efforts tomorrow. It is certainly a tip for the artists and designers. Make your name, and earn the fame by plunging deeper and deeper into what you do. Never forget that people are already having too much in their plates, all they want is something new and outstanding. Today I am unfolding before you free men’s P-Cap/ hat Mockup PSD with woven text logo. 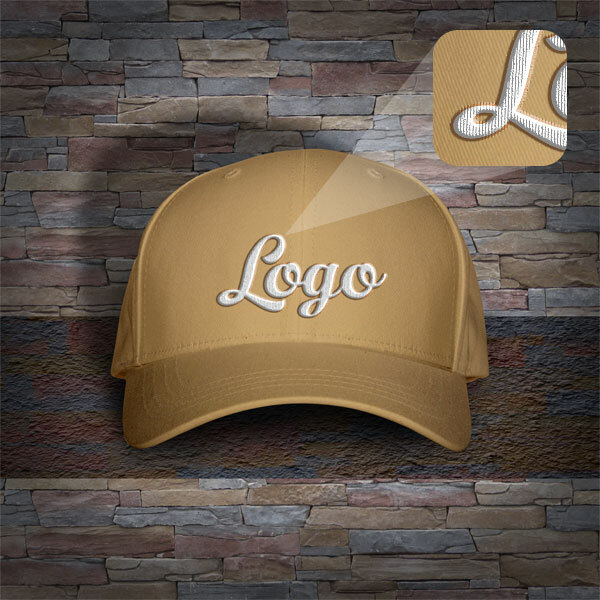 I am sure this is going to help you out, simply put in the logo design of the company in this mockup file and show it to your client to give him the better idea that how the cap/hat would actually look in the tangible form. We will keep arranging posts like these in the coming weeks as well. You just need to stay intact and you won’t regret your time being here. Also look back at our previous posts for a better help. 3. 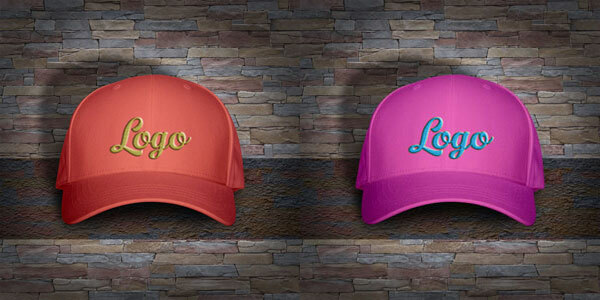 You can change the woven color of logo and also can easily change the color of cap by using Ctrl+U command. Thank you so much for this, honestly thank you!